Naouma Bibiri, postgraduate fellow of the Process Systems Design & Implementation Laboratory (PSDI) of CPERI, was one of the scholarship recipients in a group of ambitious university students that have completed a new ESA Academy’s training course on Product Assurance and Safety (PA&S) developed in collaboration with ESA’s Product Assurance and Safety Department. 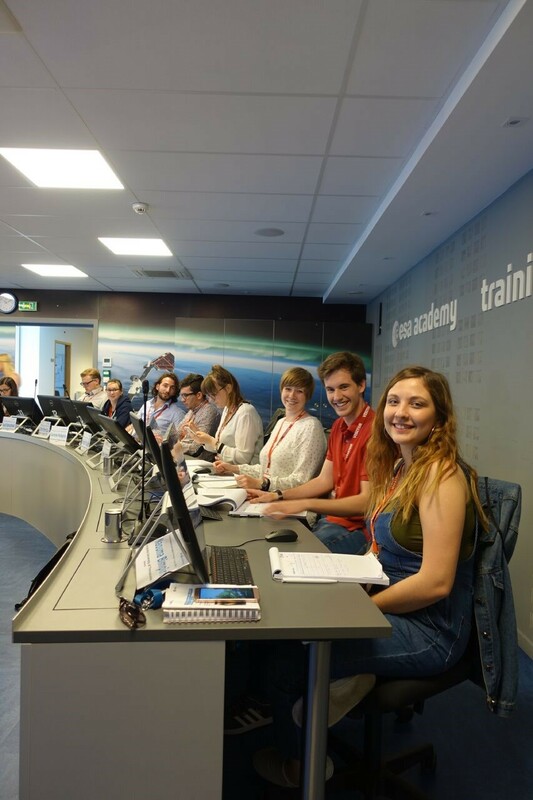 Held at the ESA Academy’s Training and Learning Centre at the European Space Security & Education Centre (ESEC) in Belgium on 12-15 June 2017, this was an excellent opportunity for the students to discover more about this important field of work. ESA’s PA&S engineers are a crucial part of mission operations. They are responsible for ensuring that materials, mechanical parts, processes and electrical components used in spacecraft and launchers are fit for purpose over the entire lifetime of a mission. PA&S is a series of engineering disciplines. It comprises all the key and supporting processes and associated technologies that guarantee space products accomplish their missions in a safe and reliable way. As one of the course experts from ESA said, “It’s not rocket science, but it makes rockets fly!” Students learnt that PA is closely associated with Engineering and Project Management in the design, assembly, integration and verification of spacecraft. PA is not a discipline that can be taught solely out of a book; practical experience is important! To this end, ESA experts were on hand throughout to lend their experience. This PA&S Training Course is designed to attract the next generation of specialists needed to fulfil these vital positions. 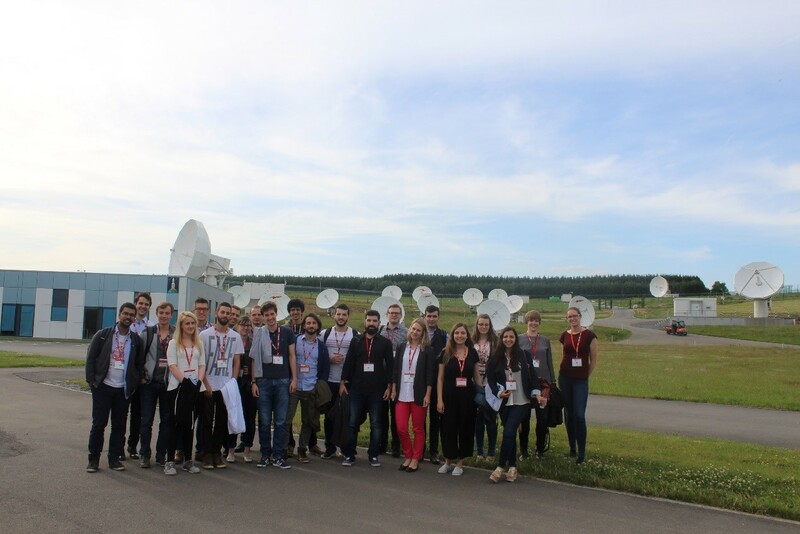 Attending the course were 22 university students at Master’s and PhD level, from 11 ESA Member States. They had varied backgrounds, including Space Engineering, Materials Science, Mechanical Engineering, and Computer Engineering. Naouma Bibiri who was awarded the ESA scholarship is AUTH’s Chemistry Department graduate, currently pursuing a Masters on Chemistry of Materials in the same Department. She is a member of the PSDI Laboratory performing research on Solid Oxide Fuel Cells and Electrolyzers.